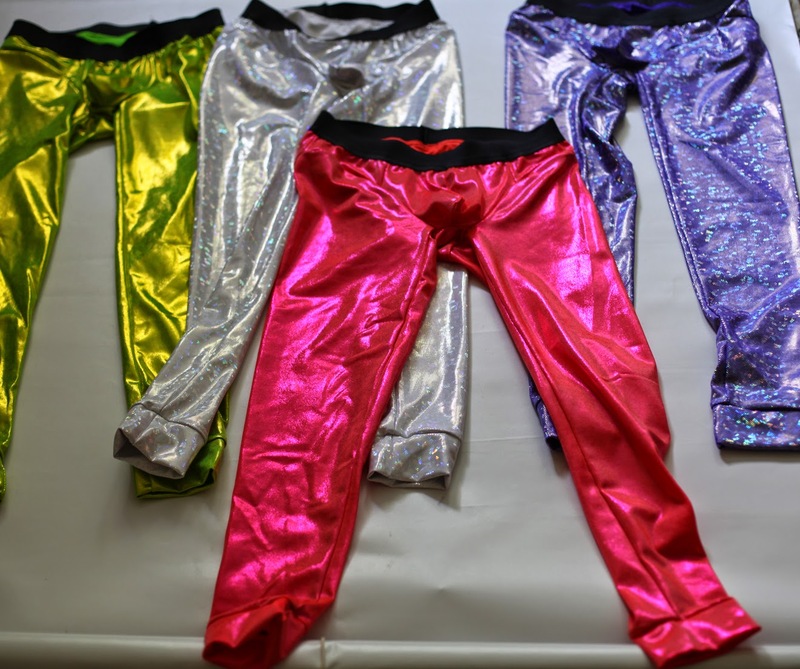 This post is about shining shorts and sparkling long johns for men. How I loved making them! One size for all? I asked. Yes, one size for all. he said. Aren't they going to be tight? Yes....too tight. Can you make them bigger? 1 inch bigger around the legs. They are for big guys. The Best EVER, Bestest client I have ever had! I had an exciting day, so end up being exhausted. I am listing my activities just to make sure. Only for today. No activities list ever again. only today, once is a life time. 2. Finished a green "cape", I knew there is a special name for it. Just don't know exactly what.. I am going to leave it there wait for my eyes to get fresh. I might like it better when my eyes are fresher. 4. Dinner. After that the video showing event. People liked the video! and Yi is happy. And tomorrow will be my birthday. And it is late for today. After 5 days of one post per day, I feel more like writing a diary. THIS IS NOT OK. Tomorrow I am going to do a post seriously if possible, more about sewing.